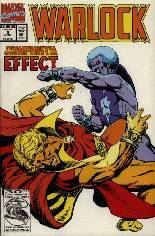 Published May, 1992 (Modern Age) by Marvel Comics and went on sale in 1992 for $2.50 USD. This issue contains 48 pages in Color, the current NM value is $4.00 USD. 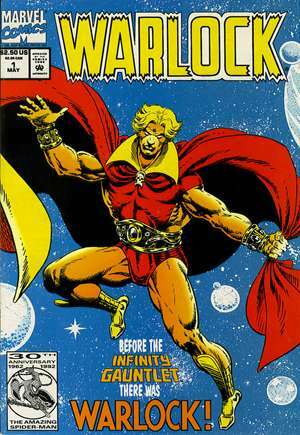 Who is Adam Warlock? / Enter the Magus!